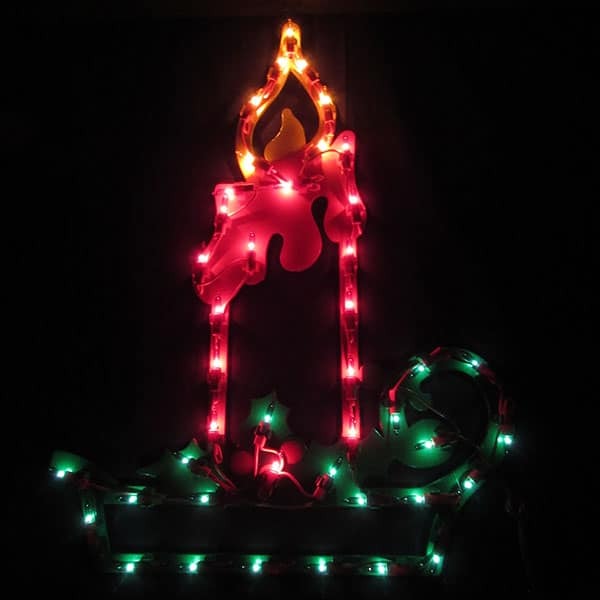 This Lighted Candle Plaque Light is a great decoration for Christmas or any theme associated with red ribbons. 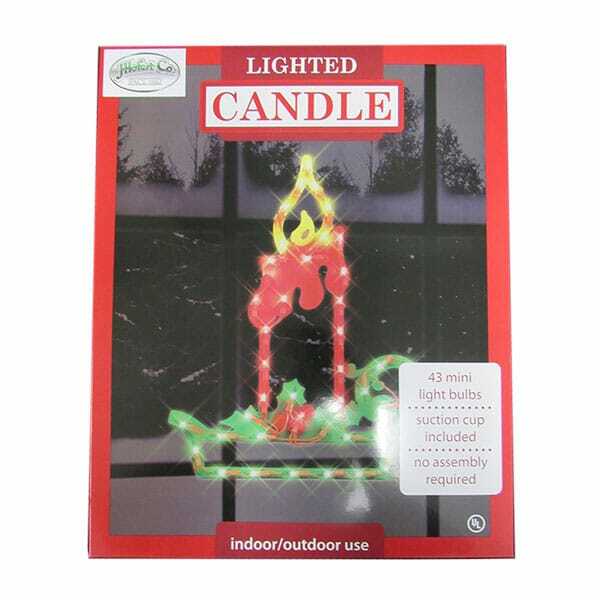 This Lighted Candle Plaque Light is a great decoration for Christmas or any theme associated with red ribbons. 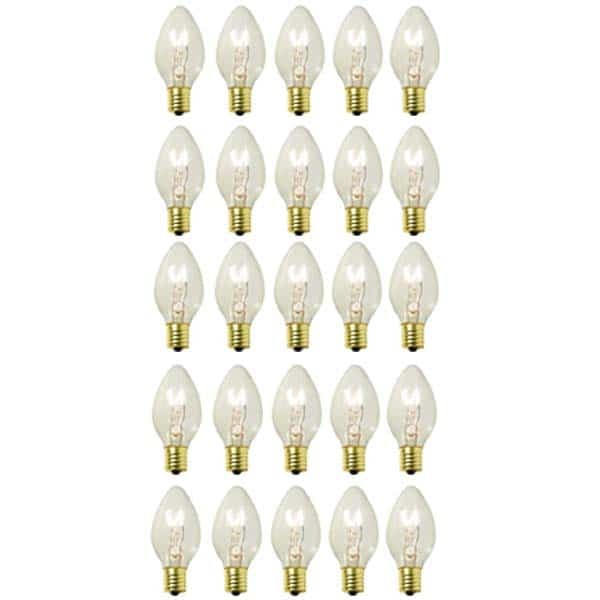 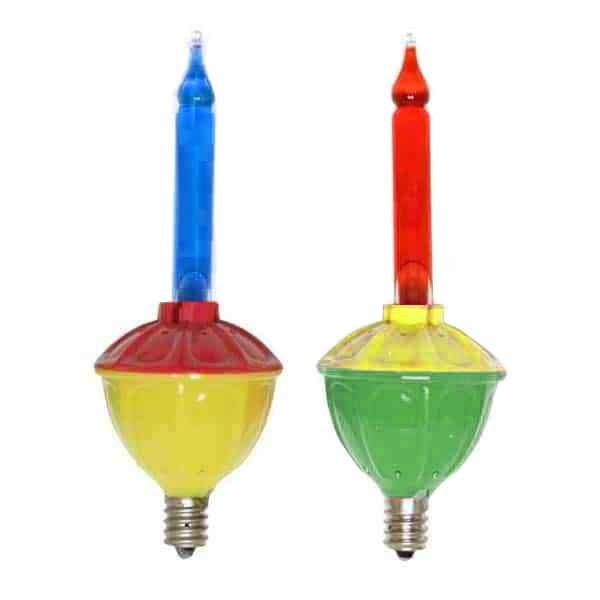 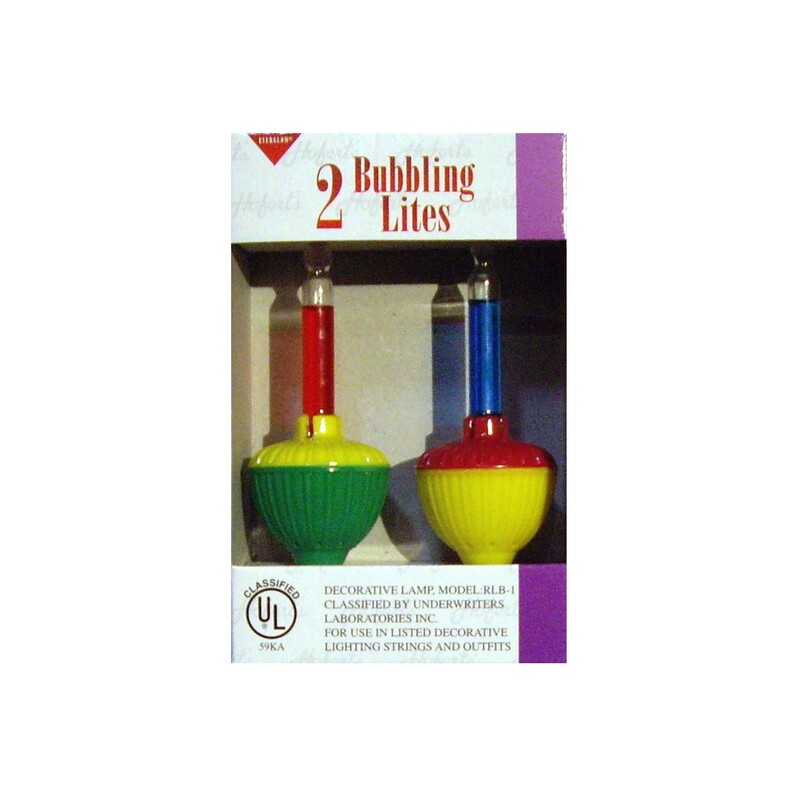 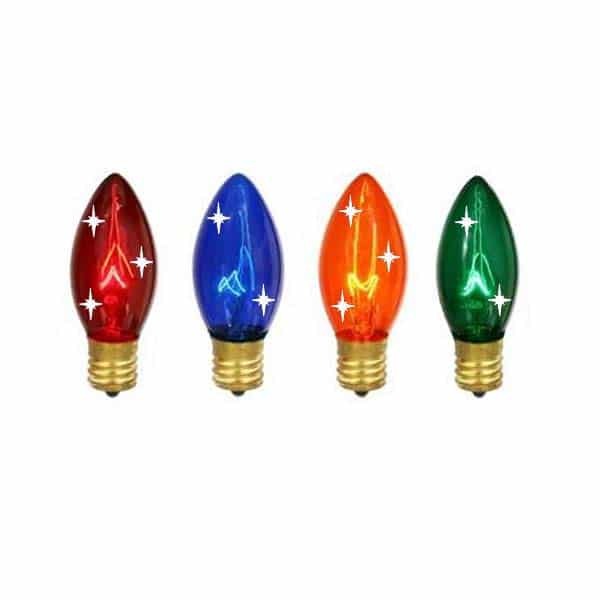 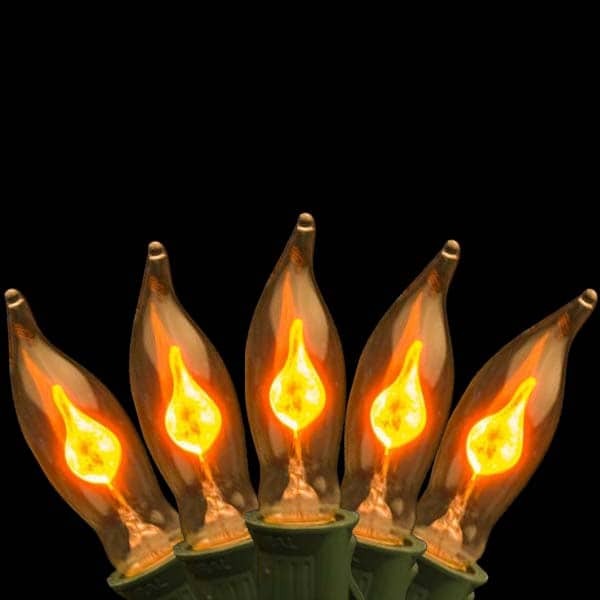 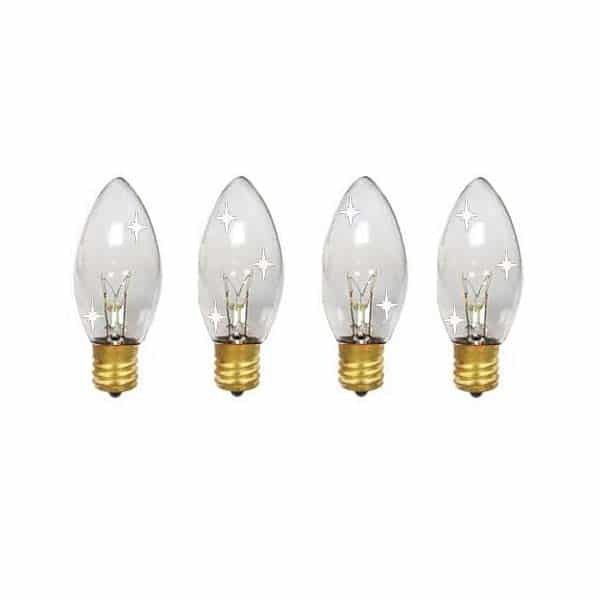 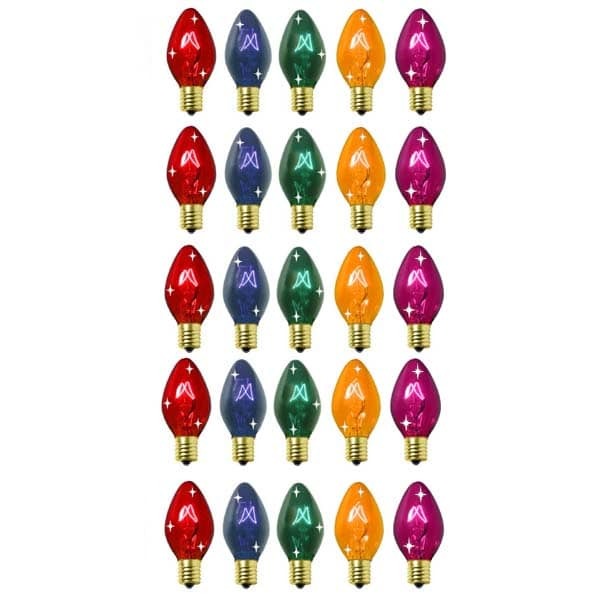 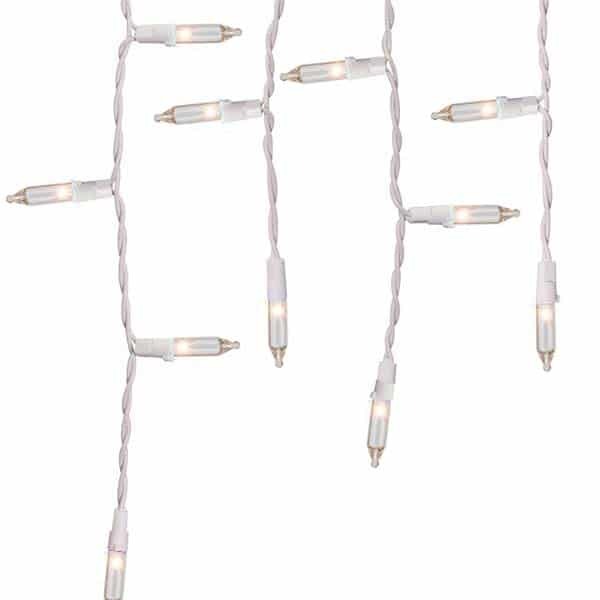 These high impact lights come on an 18″ x 14″ frame with 43 clear 3V mini incandescent light (clear) bulbs and a suction cup included for easy installation with no assembly required. 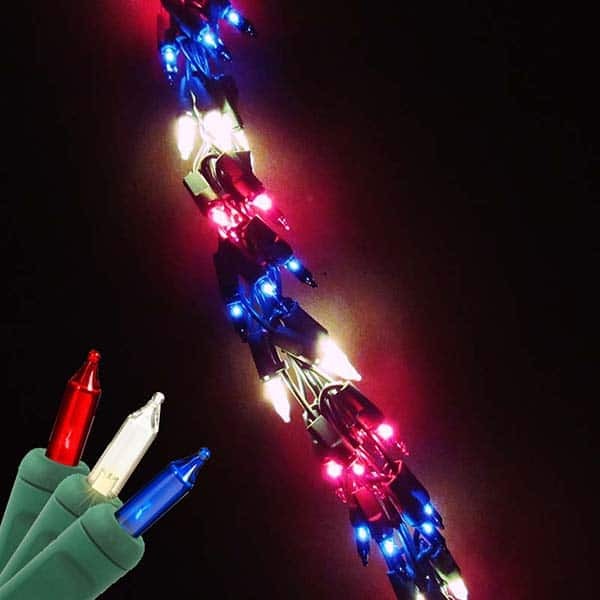 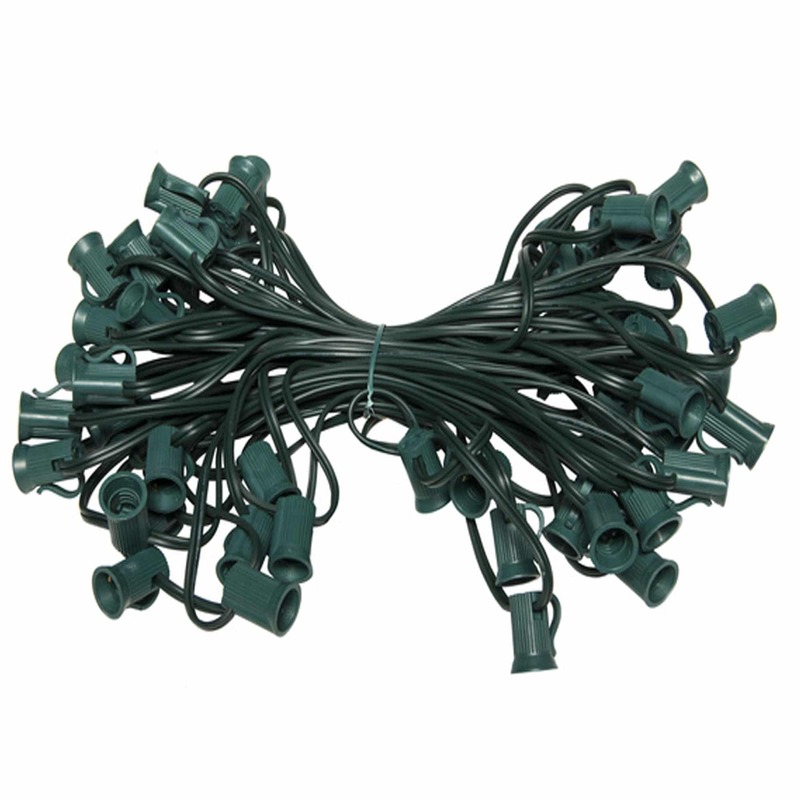 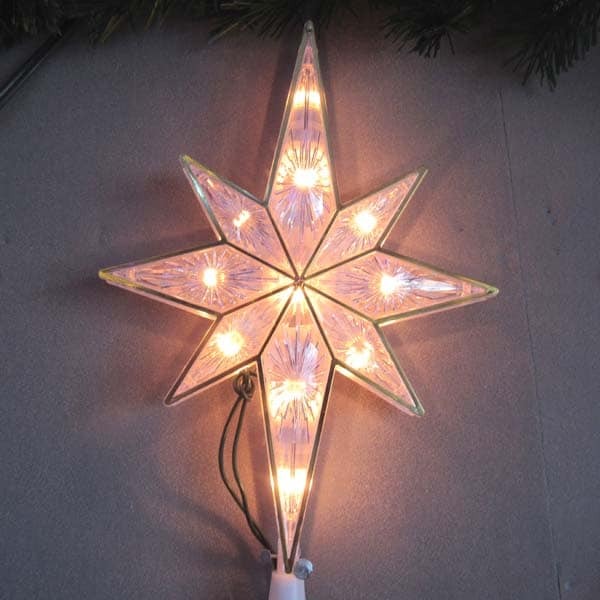 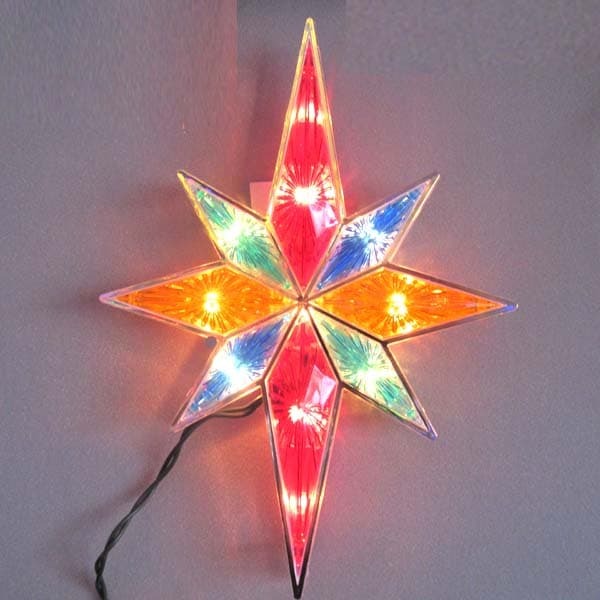 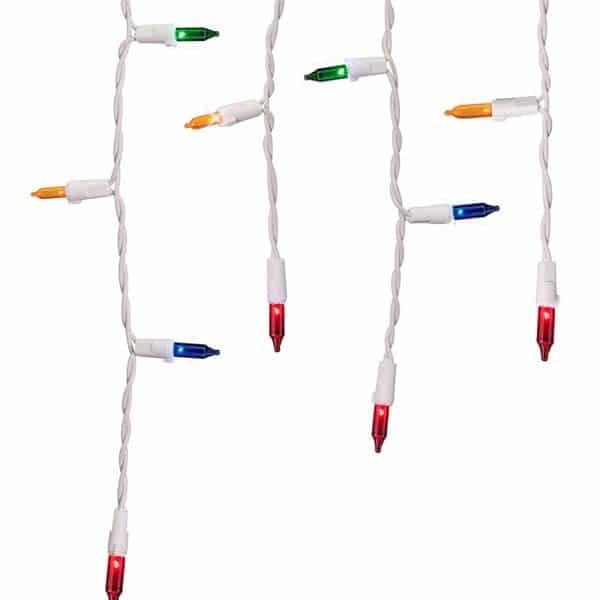 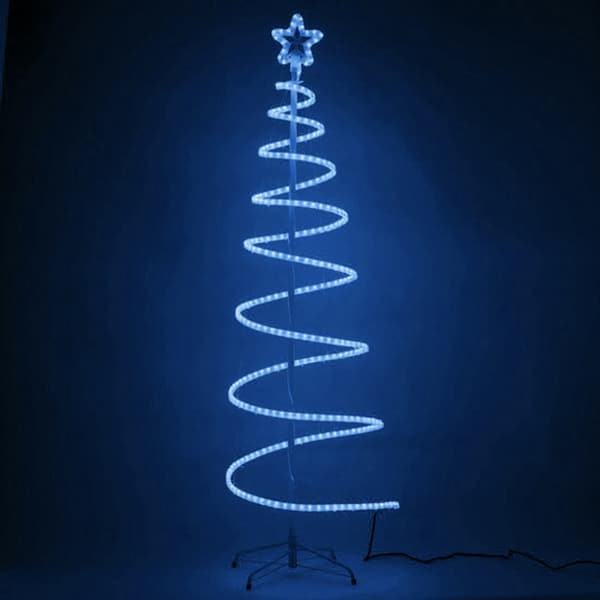 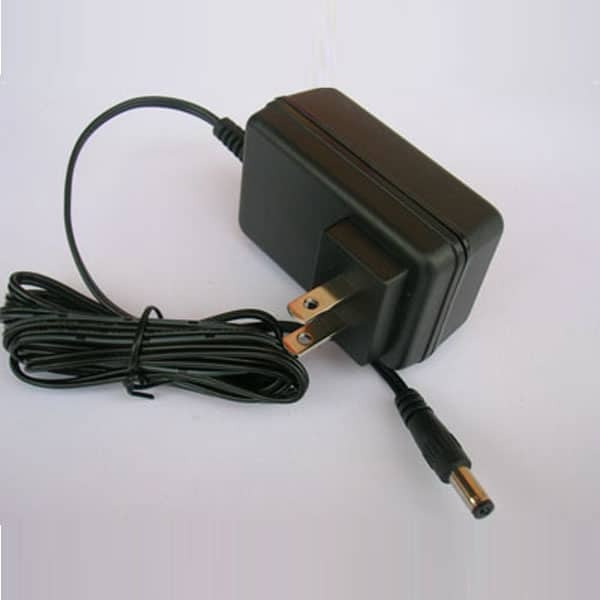 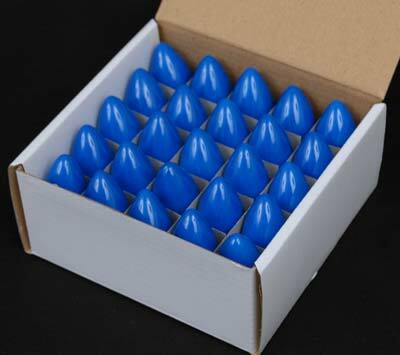 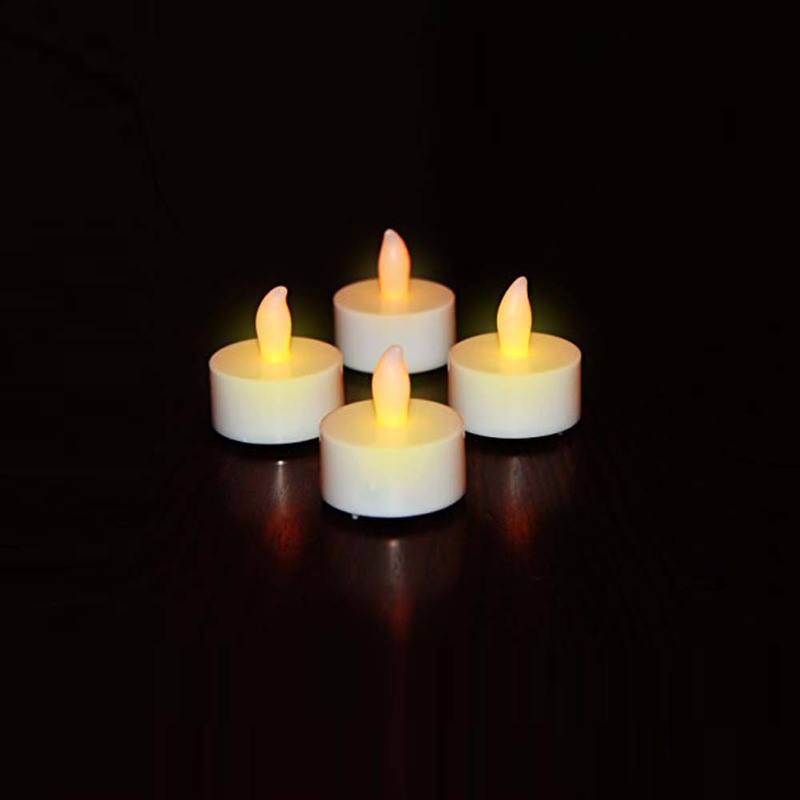 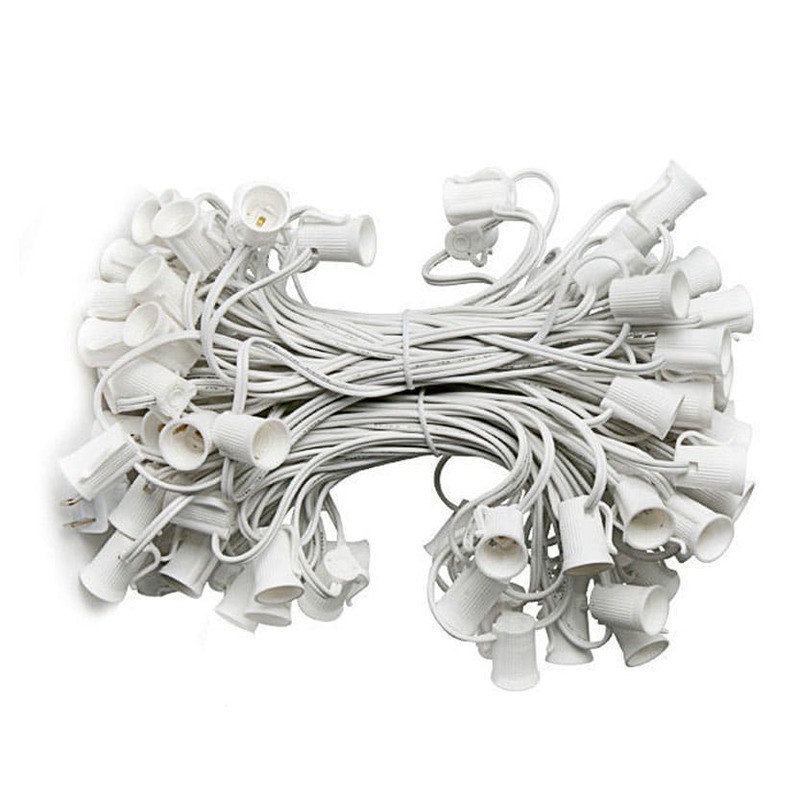 These lights are suitable for indoor and outdoor use with and include an 18″ white lead wire.